When you have an avocado tree at home, you do make a lot of dishes with avocados. 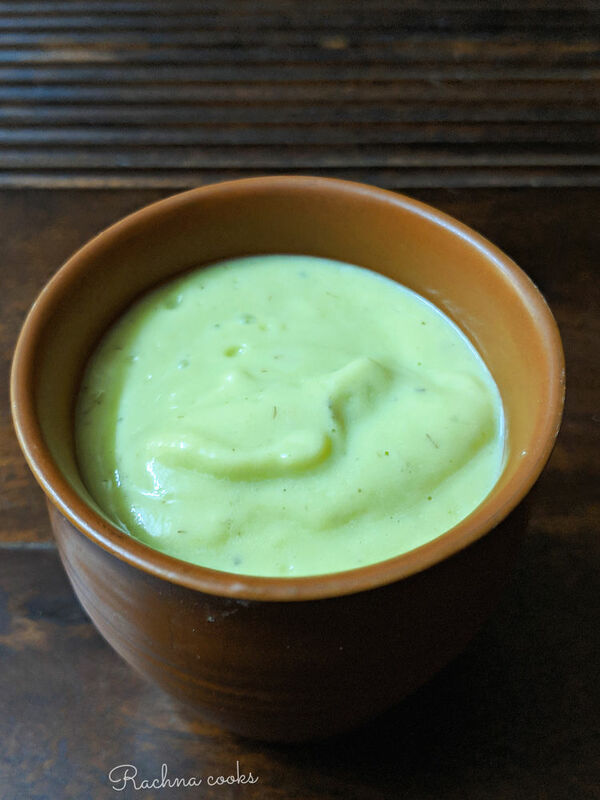 This avocado lassi is truly a delicious way to consume avocado. It has the fresh, sweet taste of lassi along with the goodness and a subtle taste of avocado. It is also very quick to make. Blend the avocado with the thick curd and honey or sugar. Garnish with slivers of almonds and cashews. You may use Greek yoghurt. Add sugar or honey as per taste. You may use cold curd as this lassi does taste better when serve chilled. You may store the smoothie but the avocado does start changing colour. So don’t store it for more than an hour or two in the fridge. This is a very nutritious lassi that is brimming with the good nutrients. 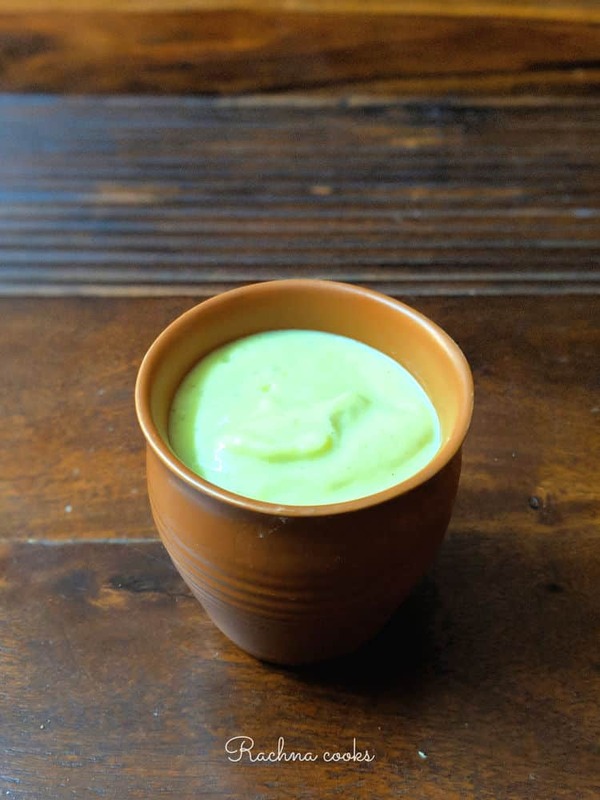 This is my easy peasy recipe of Avocado lassi. 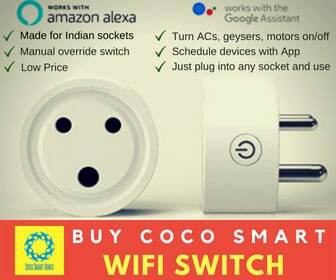 Do try it and let me know. 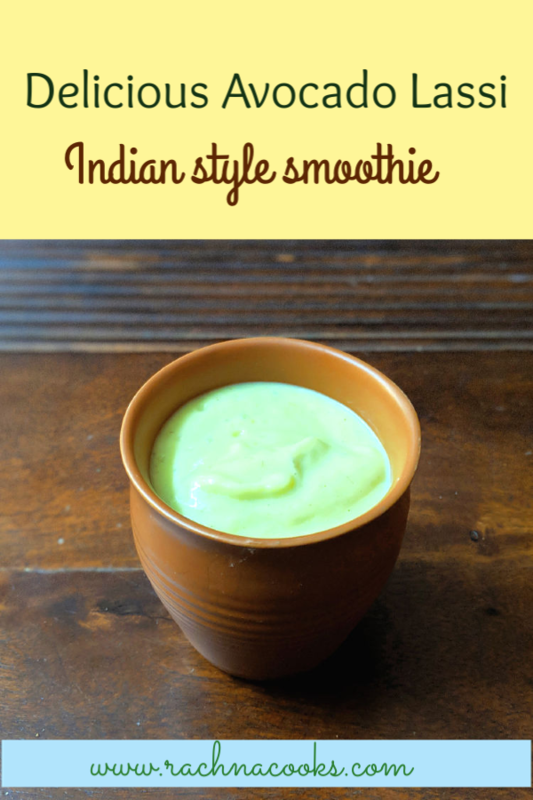 If you liked the recipe, do share it with your friends and avocado or lassi lovers. 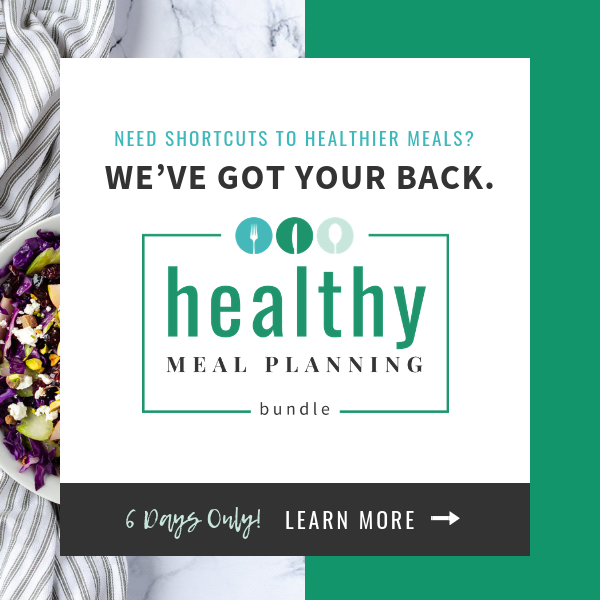 You can also check out other avocado recipes here. Flavoured yoghurt, the only ones I have tried are those ones from Danone which we attended, remember? I think Nandini also has some flavoured dahi, although I may be wrong. I shall tell my mom about this version. Dad loves avocado. ? I got avocado and I got greek yogurt… And I am gping to try this. I have never tried this combo before. This is such a creative recipe. Interesting…I’ve made avocado smoothies but they are rarely sweet. Might have to try this one despite my scepticism! ? Avocado lassi looks inviting and interesting. Will pick an avacado on my next supermarket trip and will try it out. Thanks for this new recipe, Rachna! This is a simple one. I will try this out ? The challenge would be buying an avocado.